Civil Coping Mechanisms, 9781948700160, 120pp. 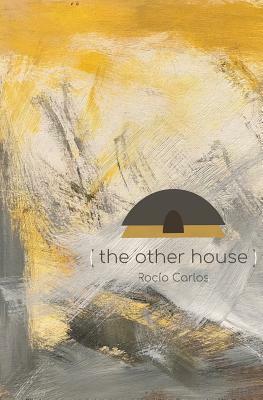 (the other house) is a book, a poem, a book of poems, that is also ghost document and prenatal correspondence. It was written as the author read through the draft of a manuscript for The Yellow House, by her friend, the poet Chiwan Choi. Ghost because it is a letter of the dead to the dead, but prenatal because the manuscript it addresses hadn't been published yet. Her notes and questions eventually became a conversation with the text itself, with the speaker of the poems, with no one in particular, with the dead, with old lovers, with her own work, and with the author herself. This book is a response, a map, a thread of hauntings, a reconstructed memory of loss and the body, language and desire.